In the darkest days of the American Revolution, Francis Marion and his band of militia freedom fighters kept hope alive for the patriot cause during the critical British 'southern campaign.' Like the Robin Hood of legend, Marion and his men attacked from secret hideaways before melting back into the forest or swamp. Employing insurgent tactics that became commonplace in later centuries, Marion and his brigade inflicted losses on the enemy that were individually small but cumulatively a large drain on British resources and morale. 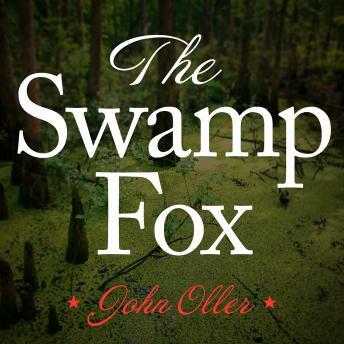 In The Swamp Fox, the first major biography of Marion in more than forty years, John Oller compiles striking evidence to provide a fresh look at Marion, the man, and how he helped save the American Revolution.